Waiting for the opening of ski resorts to arrange your next ski stay? 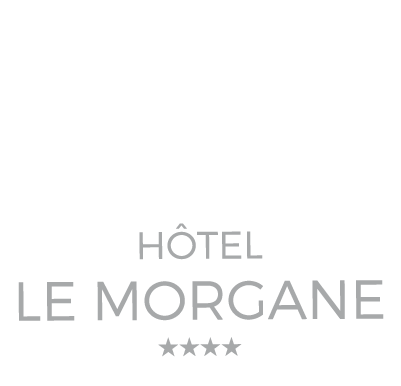 Book your stay at the Hotel Le Morgane without further delay. During your next ski stay in Chamonix, you will enjoy the view on the surrounding peaks. It is the beginning of a beautiful period for the ski lovers! Skiing at the foot of the Mont-Blanc Massif is the dream that the Chamonix Valley offers to beginners as well as to experts. From its height of 4810 m, the Mont Blanc is the higher summit of Europe and enjoys an exceptional exposure. From its height of 1035 m, Chamonix offers remarkable points of view. The town goes down in history since 1091 when Count Aymon the 1st of Geneva makes an endowment of the valley to the abbey Benedictine of Saint Michel de la Cluse, in Piedmont. Nowadays, it holds the title of “world capital of skiing and mountaineering” and this for several years. Thanks to the ski lifts, the mountain is at hand. In about twenty minutes, the cable cars transport you from the heart of the city to the Aiguille du Midi or to the Grands Montets for an unforgettable adventure into a spectacular universe. From then on, the aficionados of the high mountain will be delighted to go skiing. 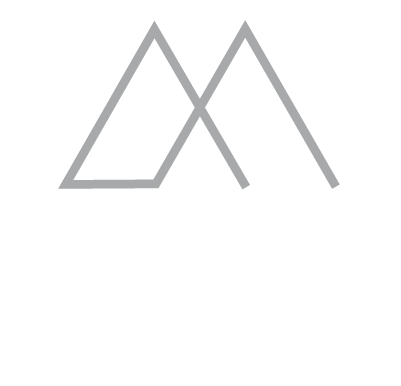 For your next ski stay in Chamonix, accommodate at Le Boutique Hotel Le Morgane located in the heart of the city. And in few minutes in ski lifts, go skiing on the kilometers of trails and for the most adventurous, challenge the off-piste. The Chamonix Valley proposes a multitude of ski runs and a wide range of activities for all ages. Discover our section Temmos Passion. After a long day on the ski trails, stay in one of our 56 modern rooms at the hotel Le Morgane. From your room, enjoy this impressive view on the Mont Blanc Massif and enjoy of the diverse services in the hotel : dining facilities, relaxation and rest areas for your next ski stay in Chamonix.